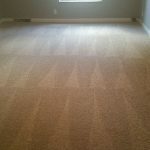 Why Regular Carpet Cleaning is Important? The carpet is dirty. 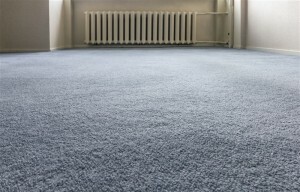 It’s time to schedule a carpet cleaning. 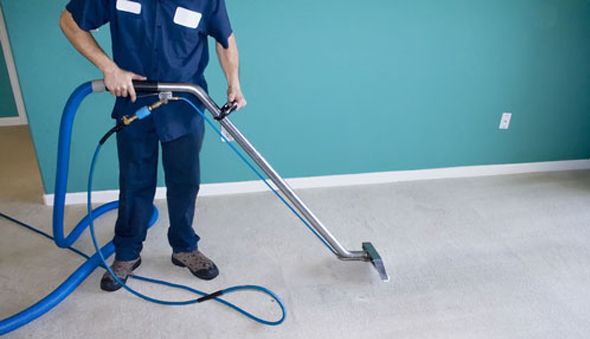 This is the only time many choose to schedule carpet cleaning; however many do not realize that regular carpet cleaning is a good decision for more than simply the look. 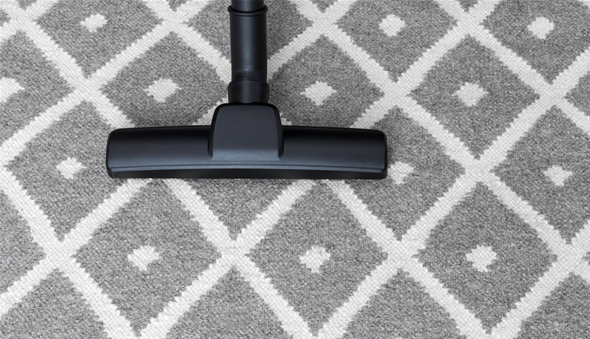 Carpets are constantly collecting dirt, bacteria and allergens. 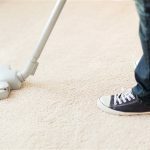 It is possible to remove some, but not all, of … [Read More...] about Why Regular Carpet Cleaning is Important? 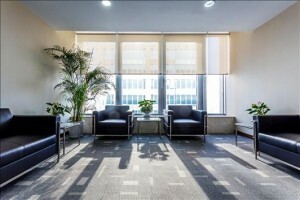 Should I Hire a Professional to Clean my Office? First impressions can make or break a business. That is why office cleaning is a must. 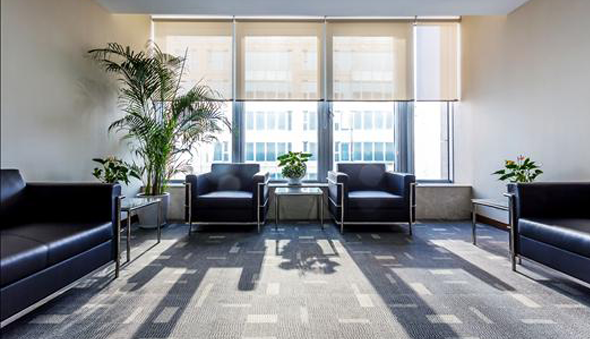 Keeping things neat and clean is important to create a safe and healthy work environment for employees as well. 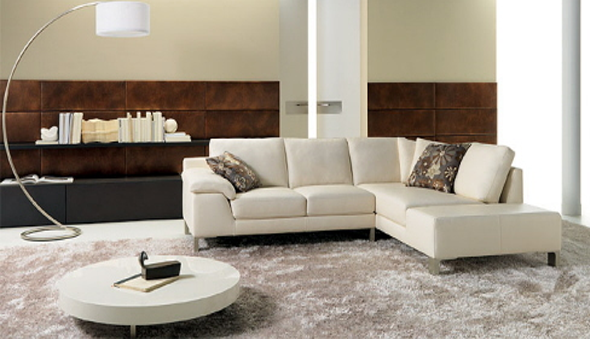 There are many benefits of hiring a professional cleaning company for your business. Hiring a professional saves you time. When you hire a … [Read More...] about Should I Hire a Professional to Clean my Office? 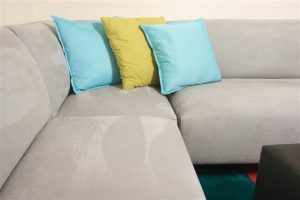 Does Fabric Protection Really Work? You’ve probably seen commercials where red wine, mud and other stuff is dumped on fabric. It’s wiped up without a stain to show. 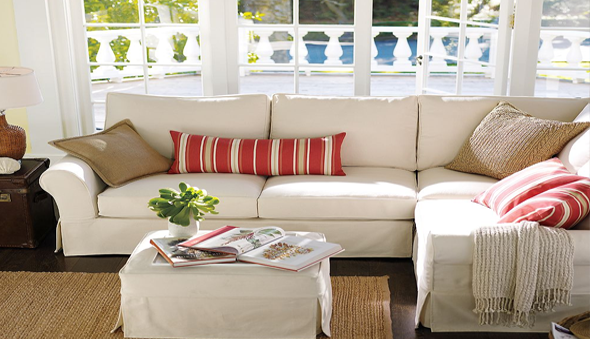 The commercial promises that the miracle stain-repellant is to thank for keeping the couch safe. 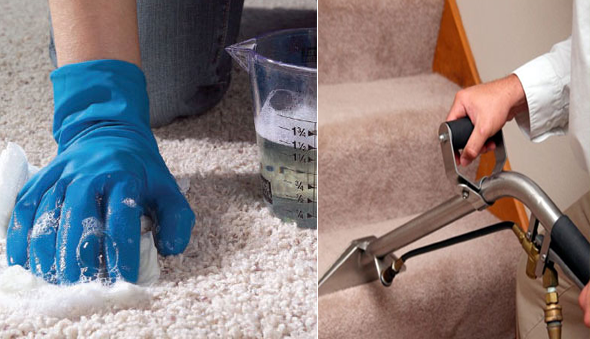 Do these stain blockers really work? The answer is yes, they do work however; there are some things you need to … [Read More...] about Does Fabric Protection Really Work?